Last week had one of the biggest restaurant openings that Pittsburgh has been anticipating for a month. Or the Whale opened in the new Distrikt Hotel in the old Salvation Army building on Blvd of the Allies. It was opened with an array of food and drink that would make any food connoisseur go home smiling. 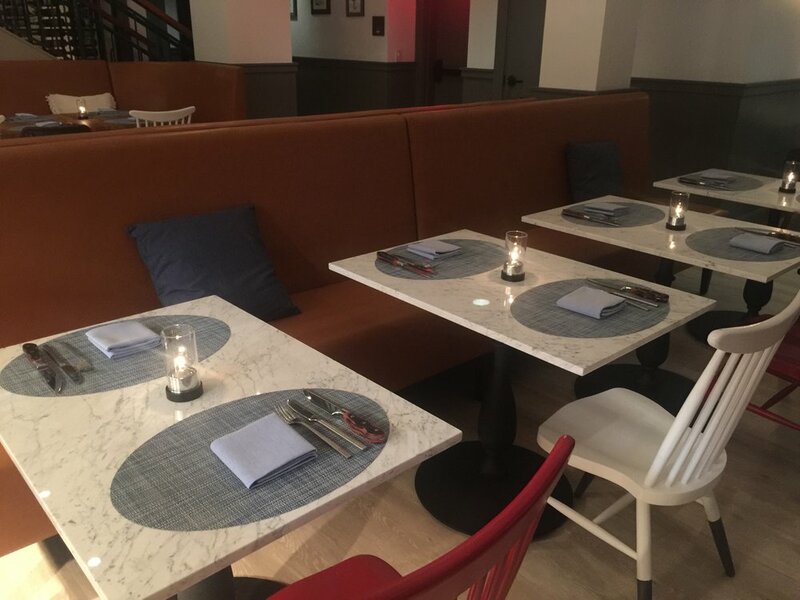 As you enter the restaurant from the street you are greeted with an elevated area that has a few seats that line your walk to the bar that sits alone the back wall. Long sea bearing ropes go from one end to the other along the ceiling. The bar is a big square with more secluded spots in the back to hide for a quiet cocktail. Everything has a nautical theme to go with the menu. Every bit of the bar is brass and gold with white and red. The cocktails and wine menu is a complex work of art. The House Gin and Tonic was a unique to them cocktail that included a flower on top. 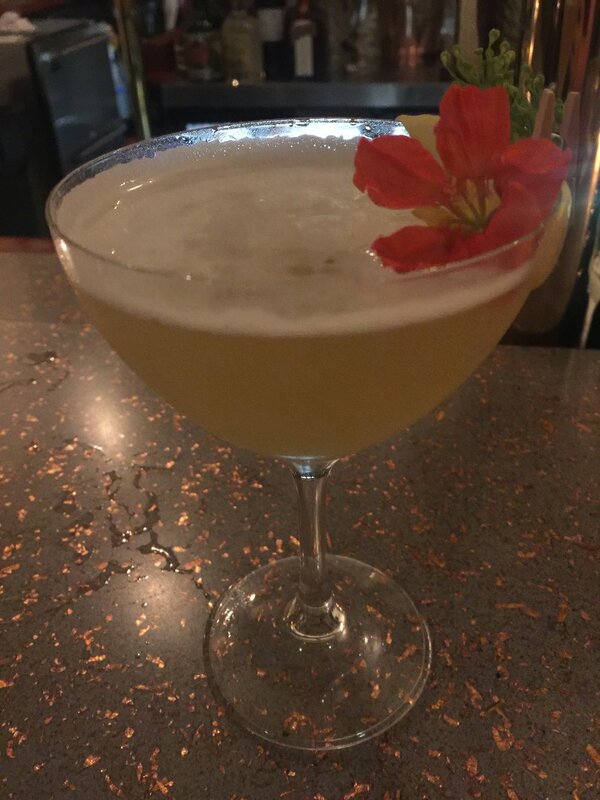 For something a bit more smoky and studded is the Broken Arrow with Maggie’s Farm Rum and Knob Creek Bourbon. The La Boutonnière included Grey Goose Vodka and Poli Liquore. As you finish your cocktails you make your way down the stairs to the restaurant. 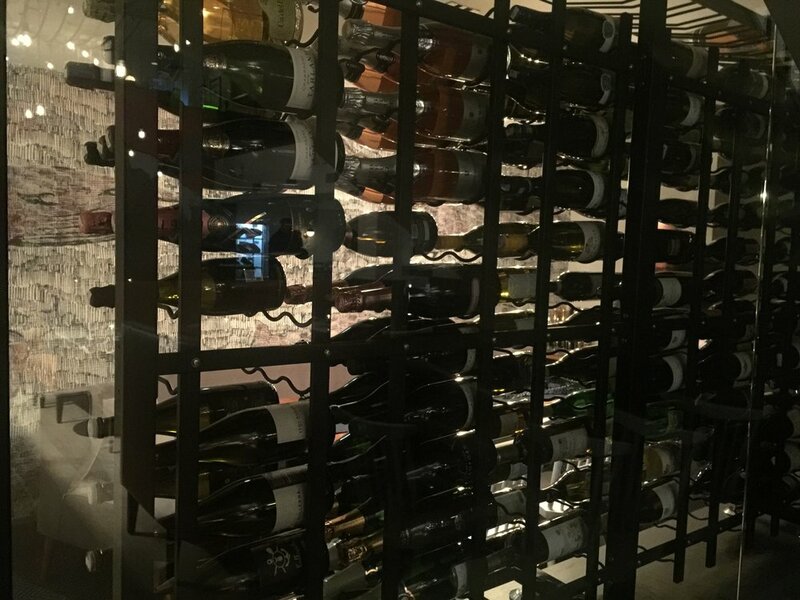 When you get to half way down the stairs you are met with a wine wall to your left. This is a private room with a door and the room is chilled and holds bottles of wine. It has a larger table with a long bench and four chairs. There is also a second wine cabinet for refrigerated whites. In the main dining area there is the kitchen completely open with wood the biggest grill that is a sight alone. The grill is four drills that raise and lower with cranks over an open flame. There are a few areas for communal seating and then two seated tables throughout the floor. 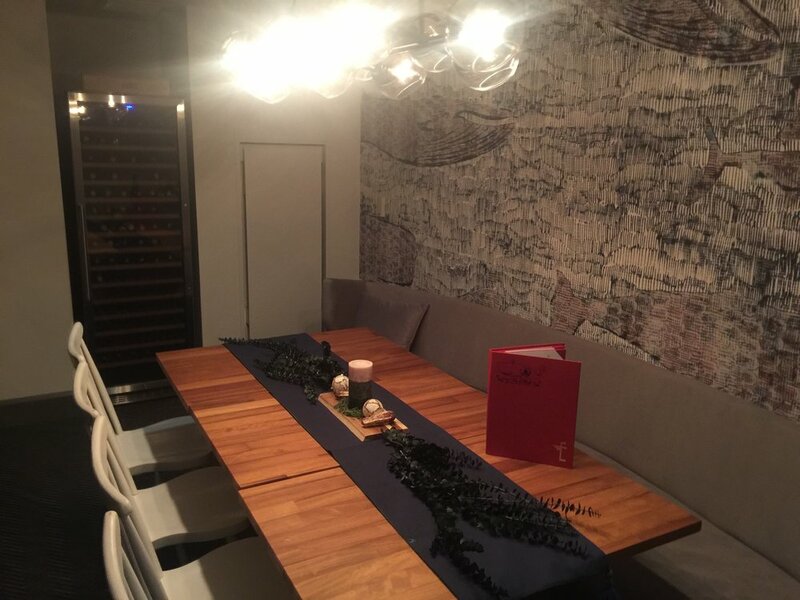 There is a big mural of a whale and sea battle on the wall that is framed to the right with a glance into the meat aging room. Or the Whale does do food differently with unique and hearty dishes and they even have their own butcher on staff. 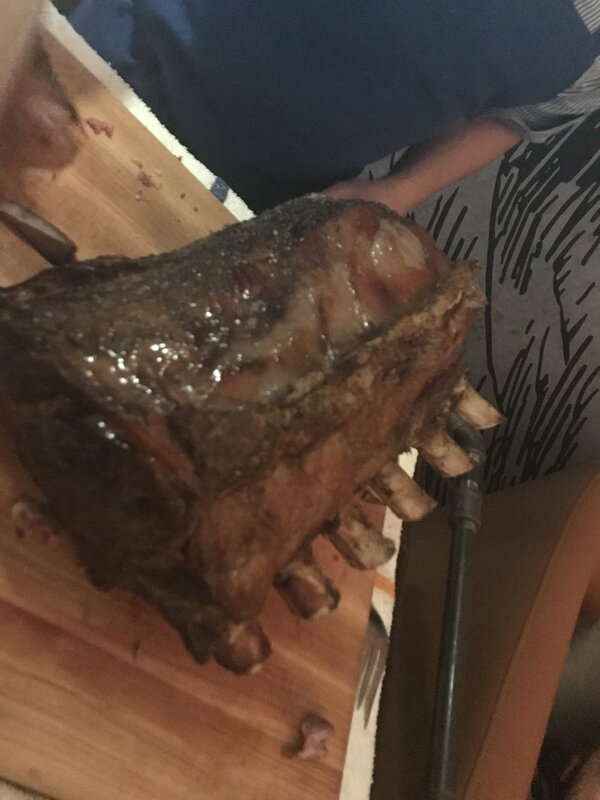 Served on this night was a 60-day aged prime rib sliced thin and served with whole tiny potatoes. There was a chef also shucking oysters and then topping them with an array of sauces. The third station of the evening had a sample of soups and biscuits. 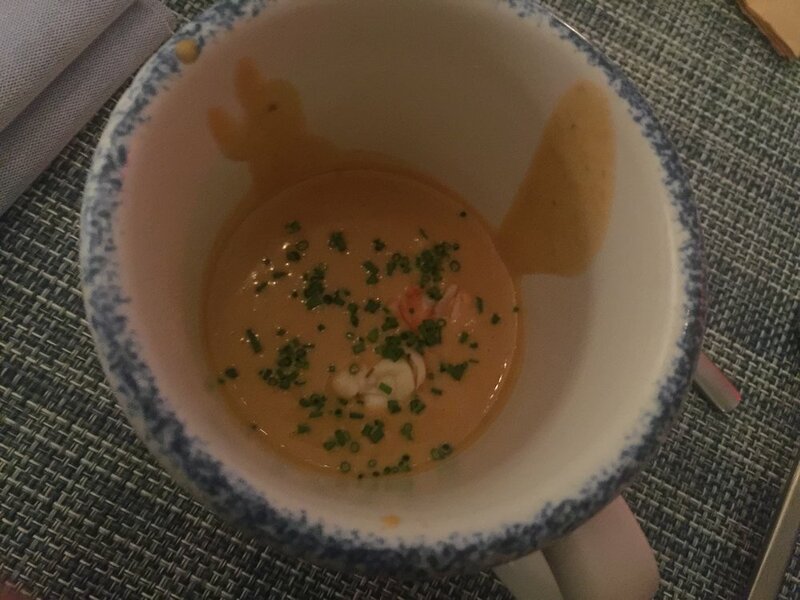 The Shrimp Bisque was tangy and rich. Or the Whale also serves breakfast which includes a Savory Bubble Waffles and a cocktail like Death in the Afternoon. There are uniques dishes to the regular menu like Octopus and Escargot. Desserts include a Pot De Creme and Beignets. 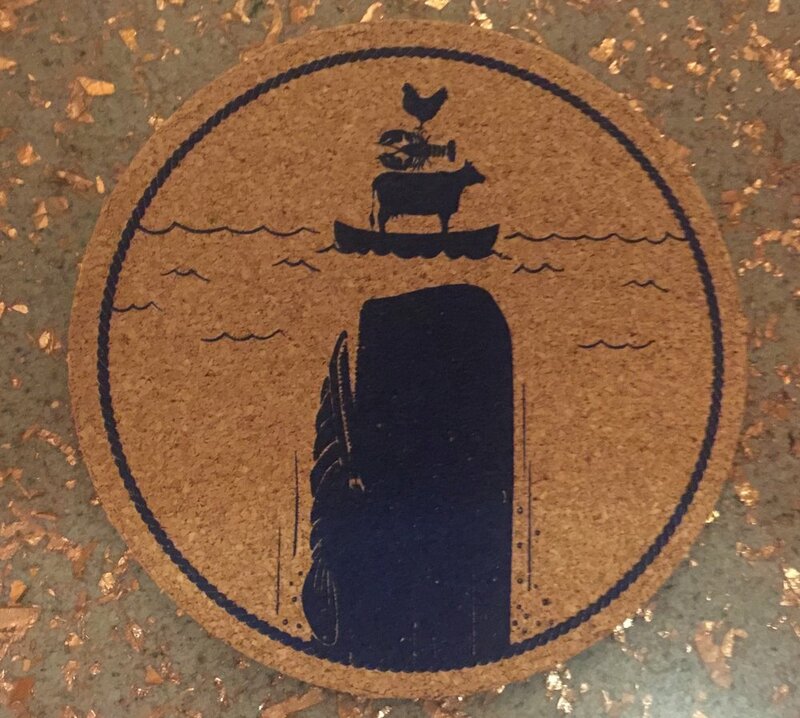 Or the Whale is located at 463 Blvd of the Allies. 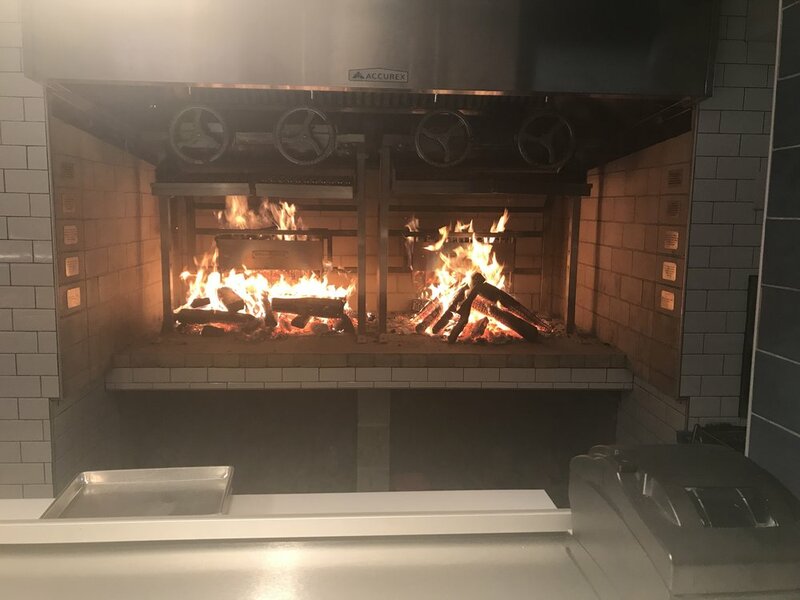 Check out https://www.orthewhalepgh.com for full menu and wine list. For special events and up to date information follow them on Twitter, Facebook and Instagram. Cheers!